Dubbed “the king of old-school glamour” by Elle and “the next billion-dollar designer” by Yahoo! 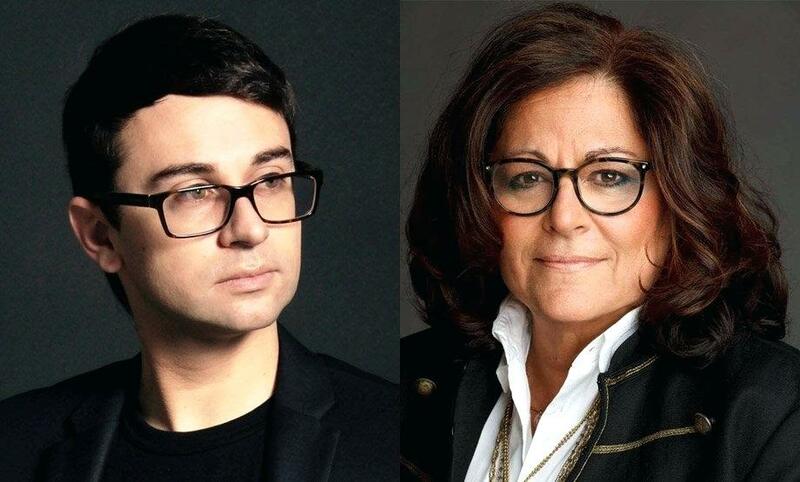 Style, designer Christian Siriano's clients include Michelle Obama, Angelina Jolie, Scarlett Johansson, Rihanna, Lady Gaga, Oprah Winfrey and Leslie Jones, among many others. He joins Fern Mallis to talk about his career, his influences, studying with Vivienne Westwood and Alexander McQueen, the role of fashion in today’s world, and why he’s optimistic for the future.